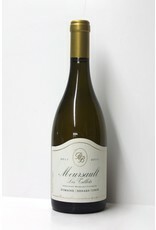 Home / Domaine Bernard Bonin Meursault "Les Tillets"
Meursault wines are regarded for their minerality and their richness. 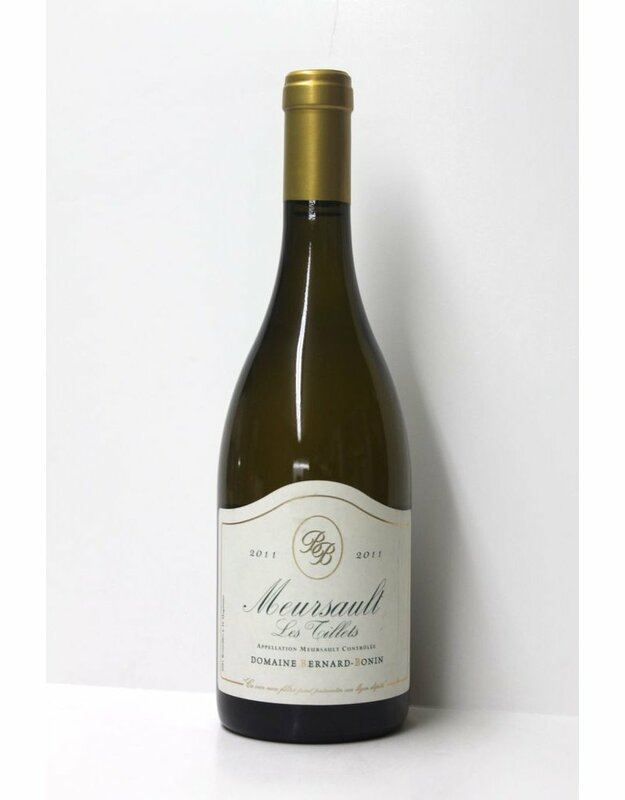 Bernard Bonin delivers both in this single vineyard (lieu-dit) Meursault. So soft yet rich and full of textures. It drinks like a 1er Cru for 30% less the price.